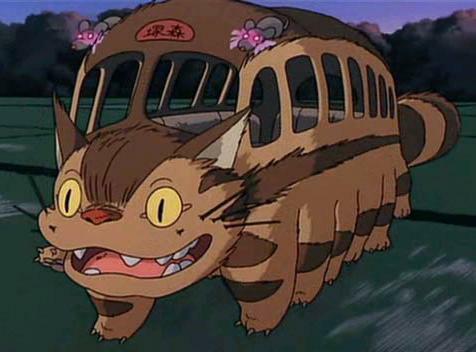 Cat Bus. the cat bus. Wallpaper and background images in the My Neighbor Totoro club tagged: my neighbor totoro cat bus. I have a cat bus stuffed animal and a totoro backpack ... I'm all set!! !